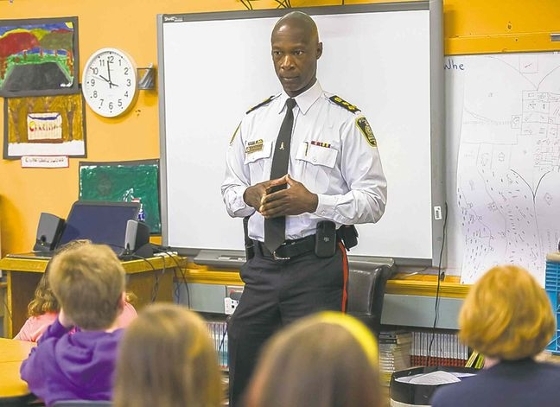 Recently, the Winnipeg Free Press published an article written by Gordon Sinclair Jr., revealing how our Winnipeg Police Service Chief Devon Clunis demonstrated how important community is. As part of the challenge to Love Your Neighbour, Albright Church is participating in a 365 Police Prayer Watch initiative from May 19th - 25th. We are doing this in partnership with other churches in the City who have each been allocated a specific week. You are invited to pray each day for our Winnipeg Police Service using the prayer guide below and remain open to the prompting of the Holy Spirit. You could pray as part of your devotional time each day, at family meal times, when you meet with friends, or in your Small Group. Who knows how God will respond to your prayers!